2 Bedroom Upper Floor Flat For Sale in Sheffield for Asking Price £75,000. 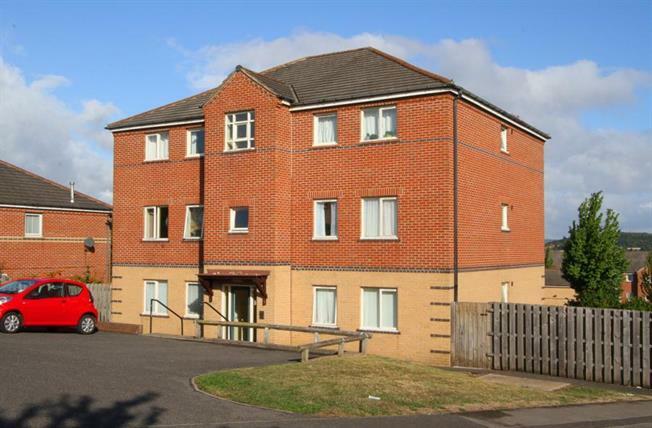 Offered for sale with NO CHAIN is this well appointed and presented two bedroom apartment. Ideally placed for a host of amenities and access to Sheffield City Center, Sheffield Train Station and access to Motorway networks. In brief the accommodation comprises; Communal Entrance area leading to the Entrance door to the Hallway accessing the generous Living Room and in turn thru to the modern fitted Kitchen. Two Bedrooms and the family Bathroom. The property will be of particular interest to both the investor and first time buyer alike and we strongly recommend an early inspection.